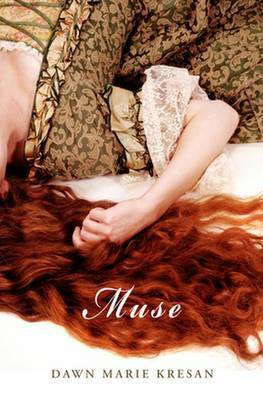 Beginning with an epigraph by Robert Graves, which asserts that "woman is muse or she is nothing," the poems in Muse explore the concepts of influence, creativity, and gender by evoking the tragic figure of Elizabeth Siddal. As a model, then pupil, she married the Pre-Raphaelite artist Dante Gabriel Rossetti, and although an artist and poet in her own right, Siddal is best known as a Victorian muse and the inspiration for her husband's paintings. In sensual and evocative language, Dawn Marie Kresan shifts voices and perspectives, from Siddal's loss and heartbreak over her stillborn daughter to the poet's lighthearted reproach of artist William Holman Hunt's depiction of the Lady of Shalott.